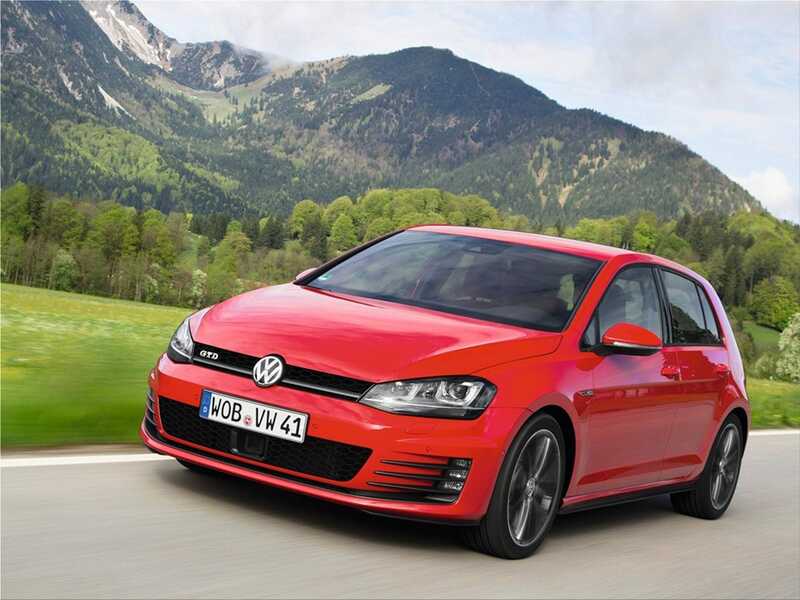 Volkswagen Golf GTD "Gran Turismo Diesel" is more powerful, fuel-efficient and lower-emitting than the previous model. 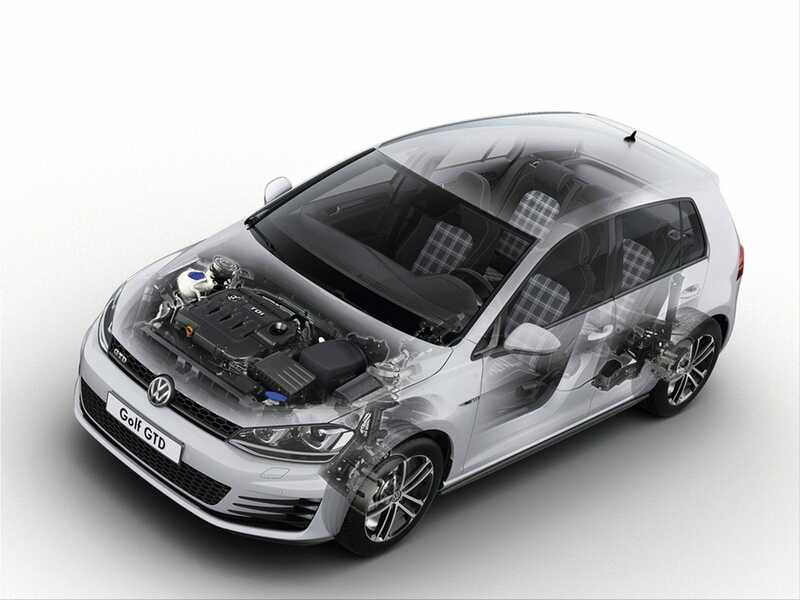 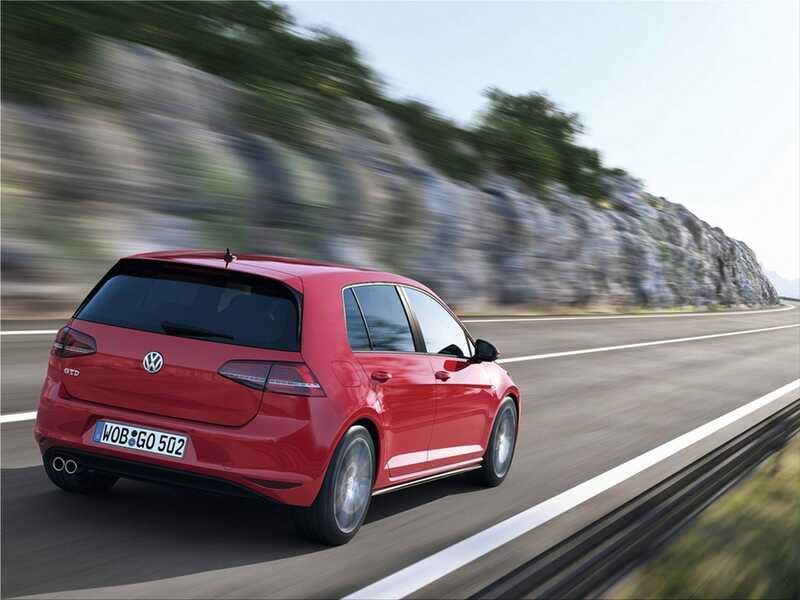 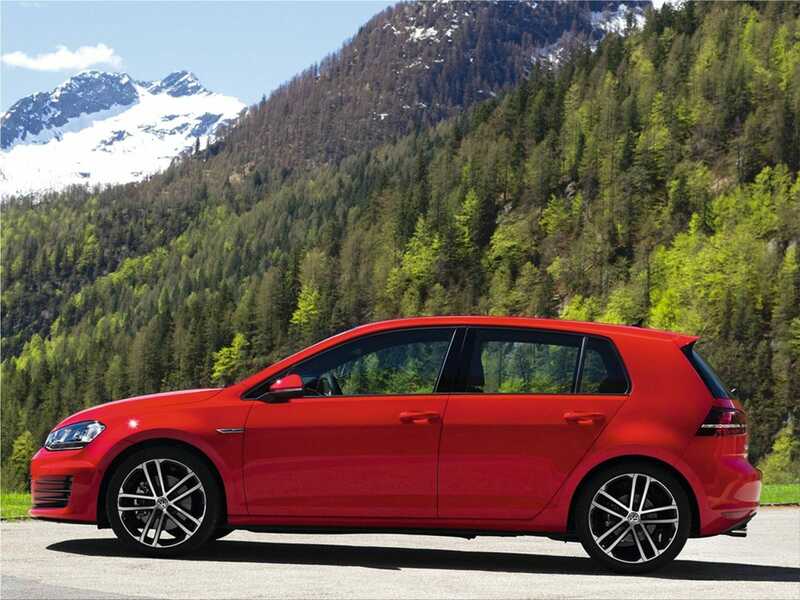 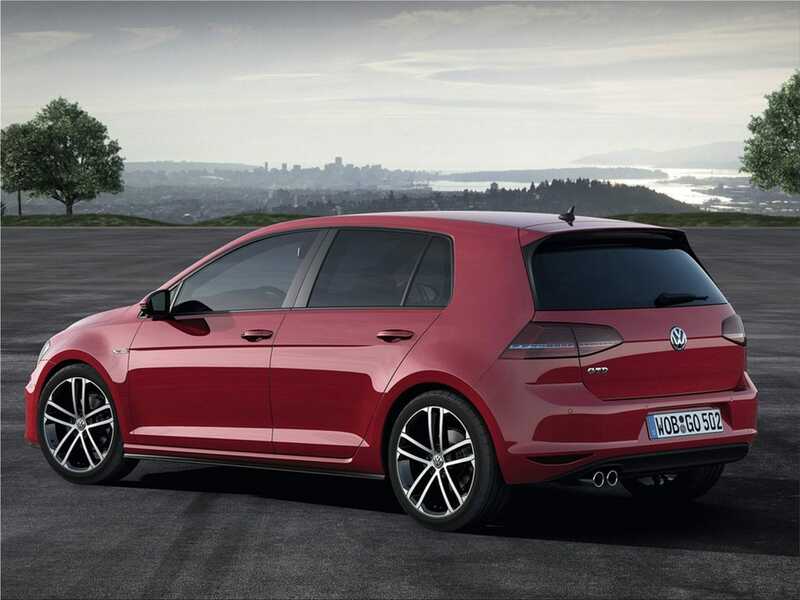 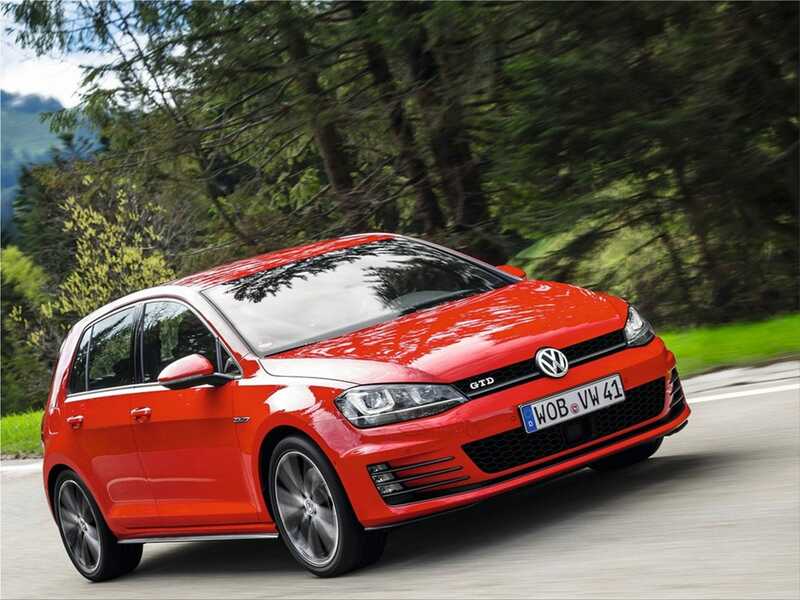 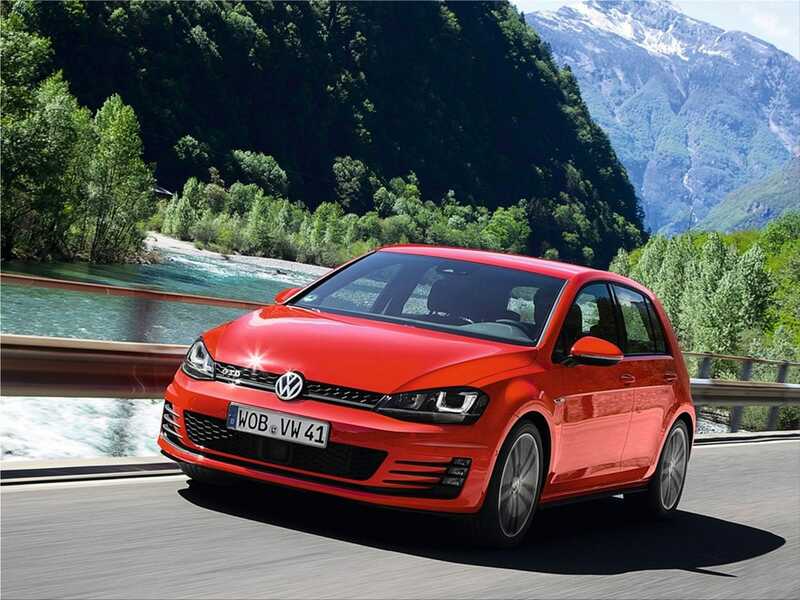 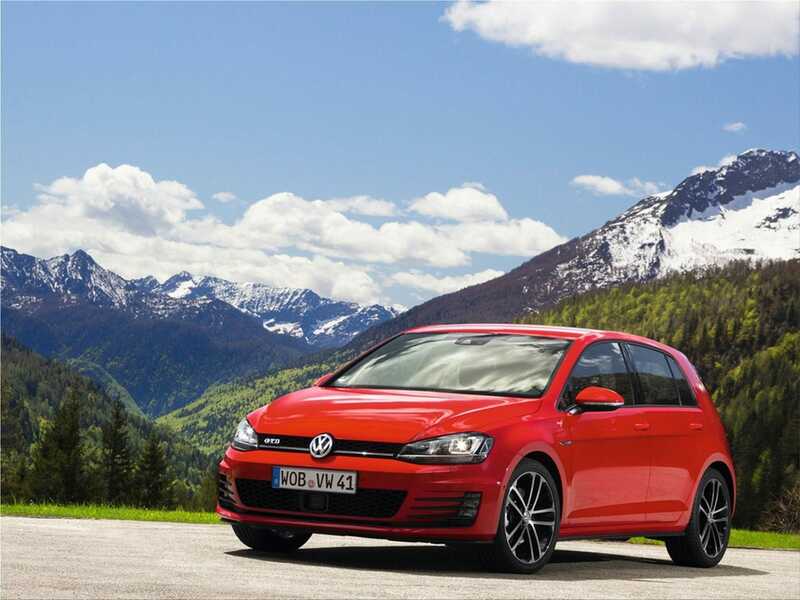 Golf GTD has an average consumption of 4.2 litres/100 km and 109 g / km CO2 emissions. 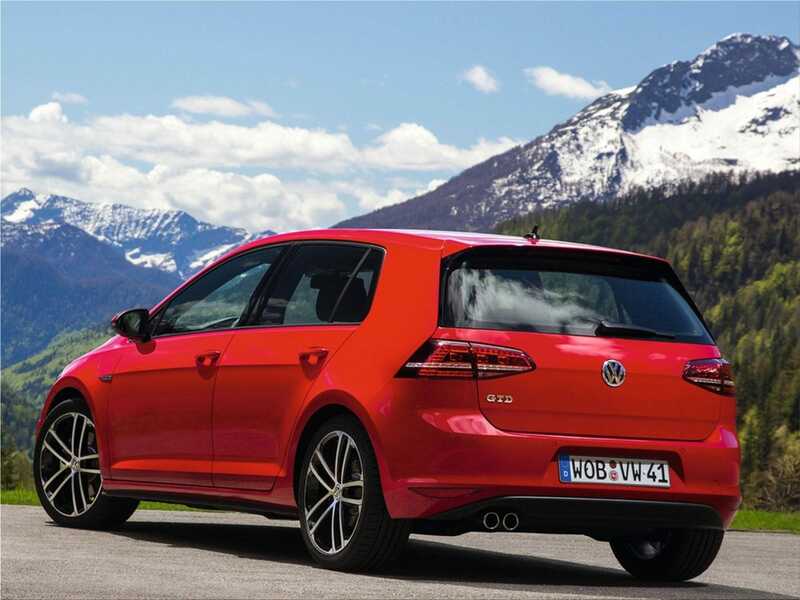 The Volkswagen Golf GTD is powered by a redesigned 2.0-litre turbo-diesel of the EA288 engine series. 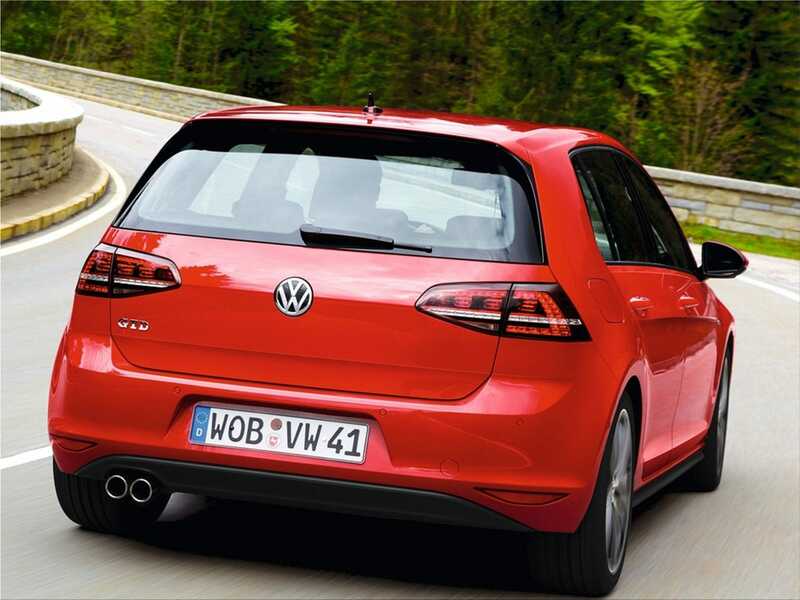 The Volkswagen Golf GTD can reach 100 km/h in just 7.5 seconds and Its top speed is 230 km/h, just like a authentic sports car. 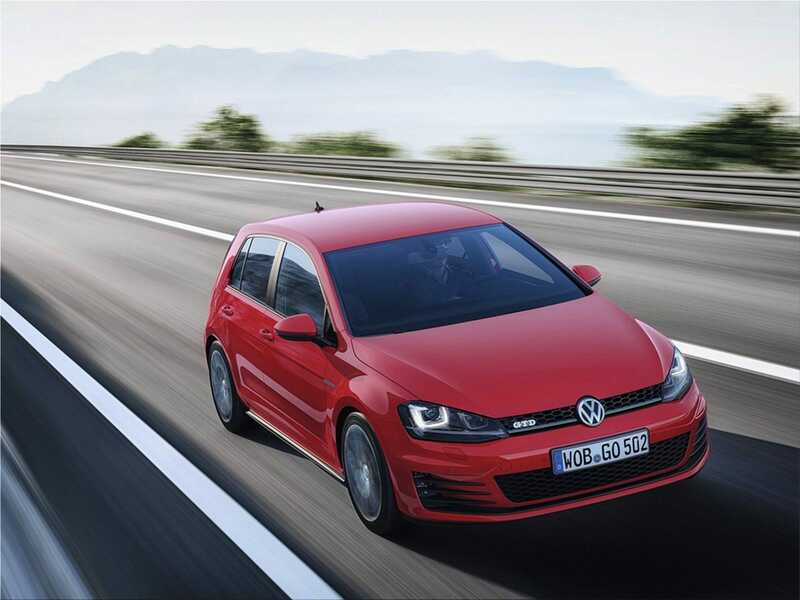 For this model Volkswagen has prepared all the toys available in the GTI list of features and a few more (privacy glass for rear seating area, touchscreen and ambience lighting, flat-bottomed sport steering wheel). 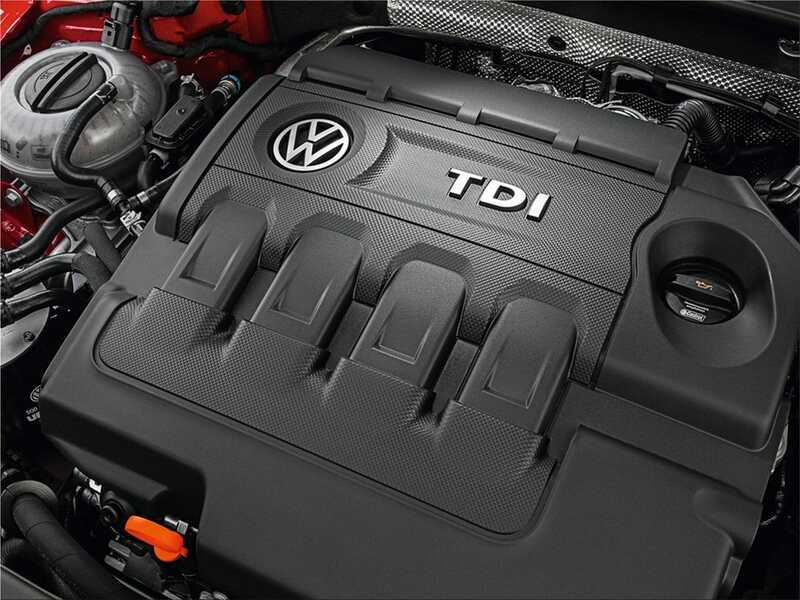 Facilities are very impressive but prices have not been announced yet. 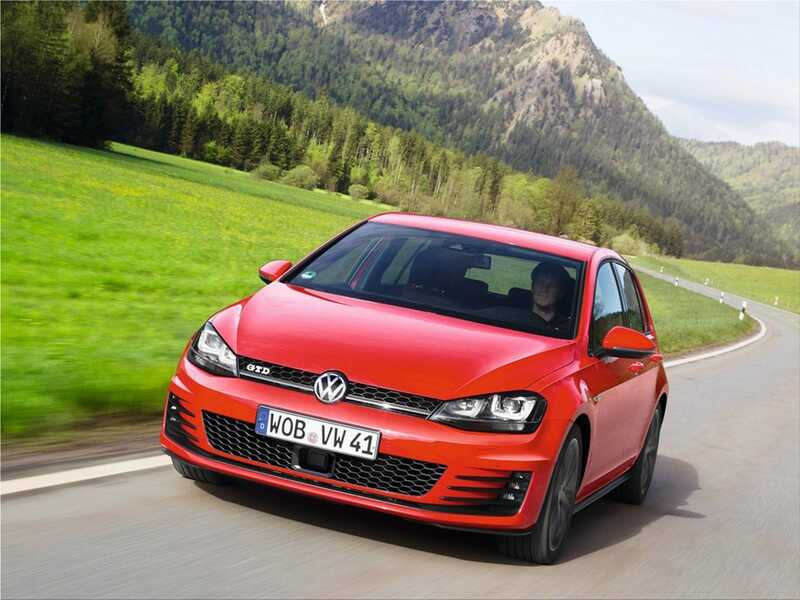 We just want a car whose cost can easily be kept under control, but without an excessive investment in the beginning.